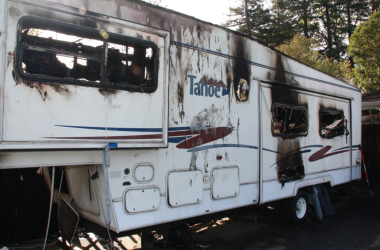 They say the total damage caused is in excess of $100 million! 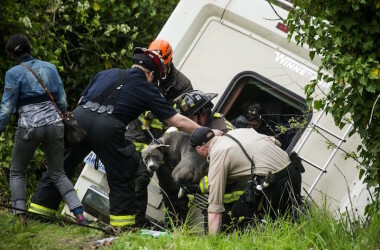 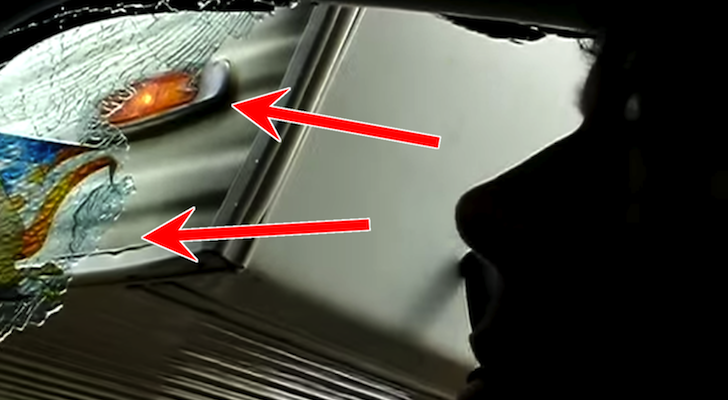 A pit bull puppy got the scare of its life before being saved from a tipping motorhome. 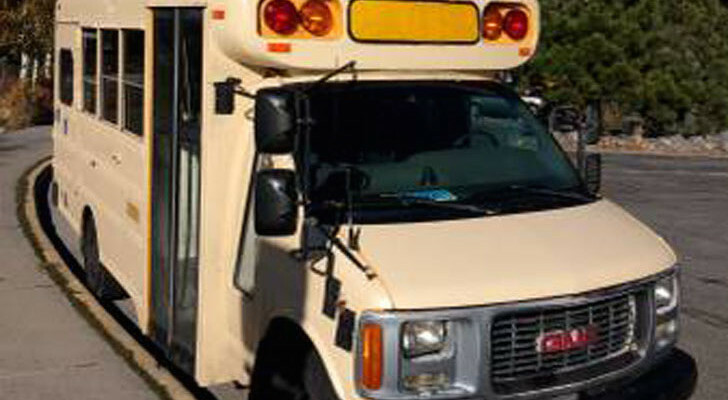 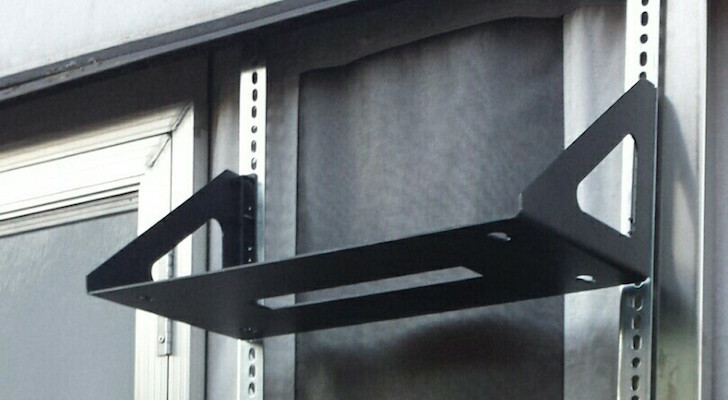 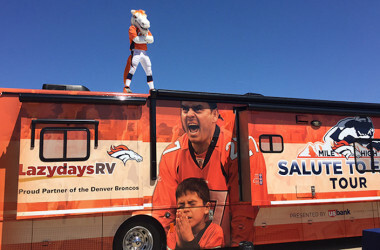 Broncos team up with Lazydays to bring RVs to home games this year. 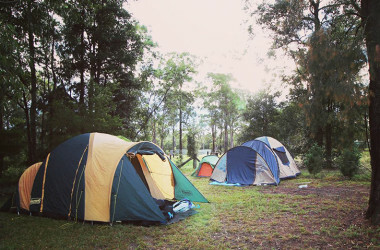 This website helps Australian travelers find places to camp in other’s backyards. 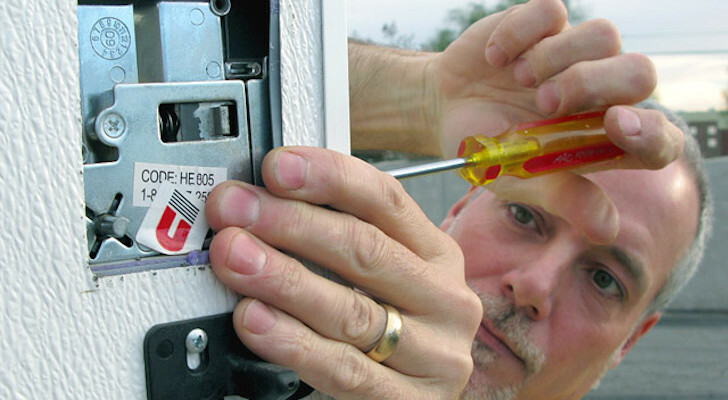 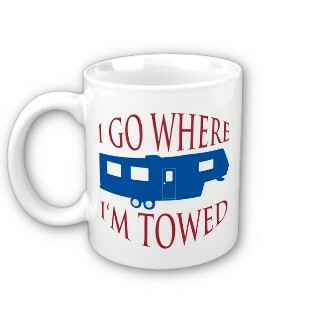 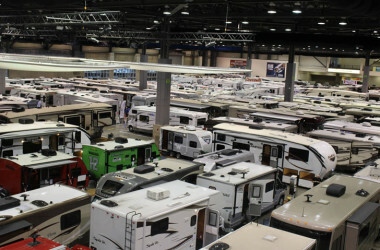 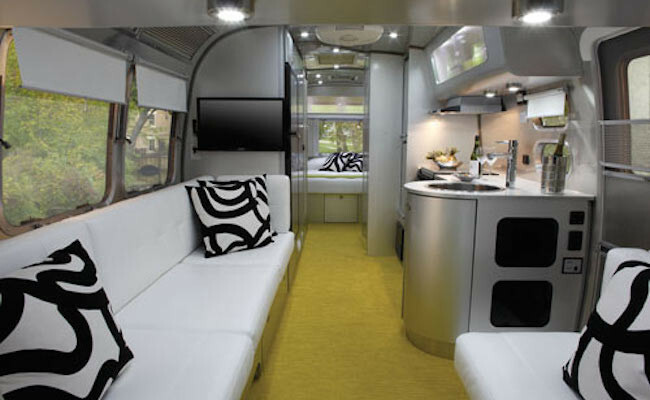 You’ll be blown away by the attractions and campers at this RV show in Washington!